Remarkable two story home. Just like buying a brand new home, everything has been redone. Brand new tile, carpet, hard wood floors, counter tops, sinks and so much more. Brand new appliances. Elegant iron stair banister. Huge master suite with a complete spa like feel master bathroom. 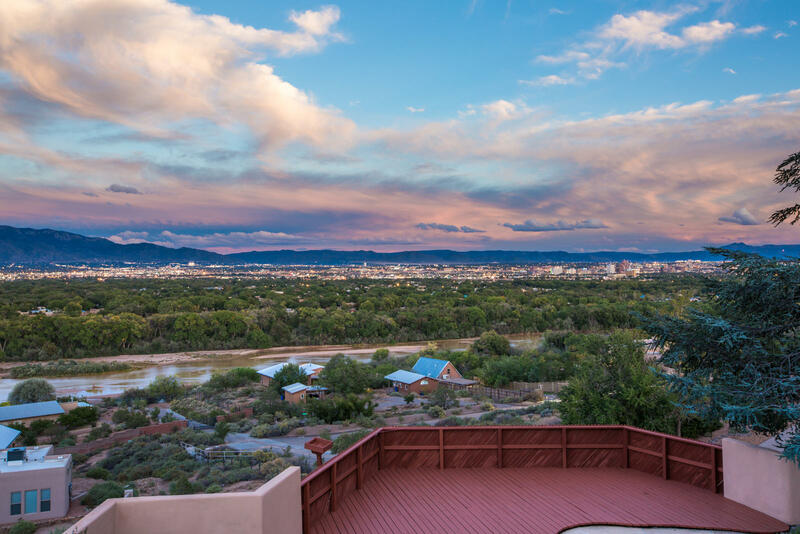 Step out to the balcony and enjoy the new mexico sky views. 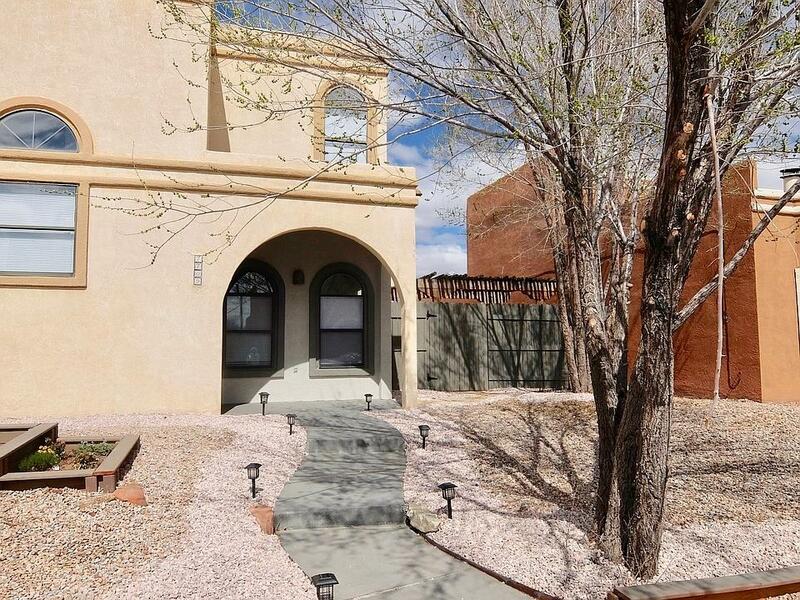 Come see this gem in the conveniently located part of the west side community. 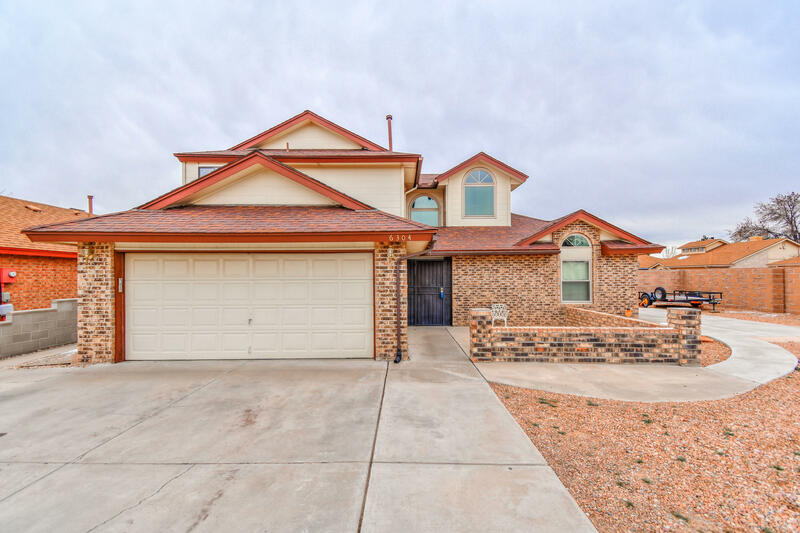 Beautiful two story sivage thomas brick home located in the prairie ridge community. 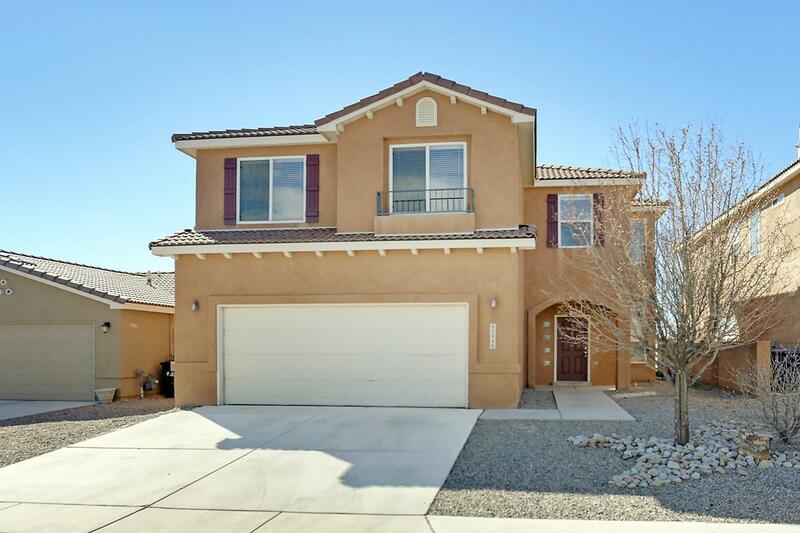 Home features 2,221sf with 3 bedrooms, 2 bathrooms and 2 living areas. Front living area with vaulted ceilings and custom wood burning fireplace with brick surround. Kitchen upgraded with oak cabinetry, granite countertops, mosaic backsplash, stainless steel appliances and a kitchen bar with seating area. Large family room with laminate wood flooring. Two large first floor guest rooms! Upstairs find your private master suite with a relaxing bath, walk-in closet and balcony! Bath with large garden tub with a cultured marble surround. Enjoy the fully landscaped backyard with a custom built gazebo and water feature! 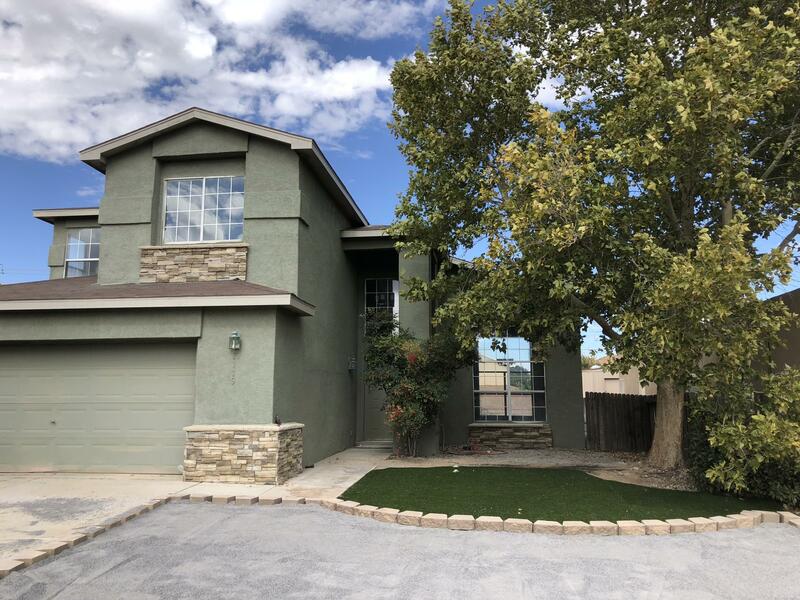 Amazing opportunity, beautiful two story home in the charming paradise hills west community!! 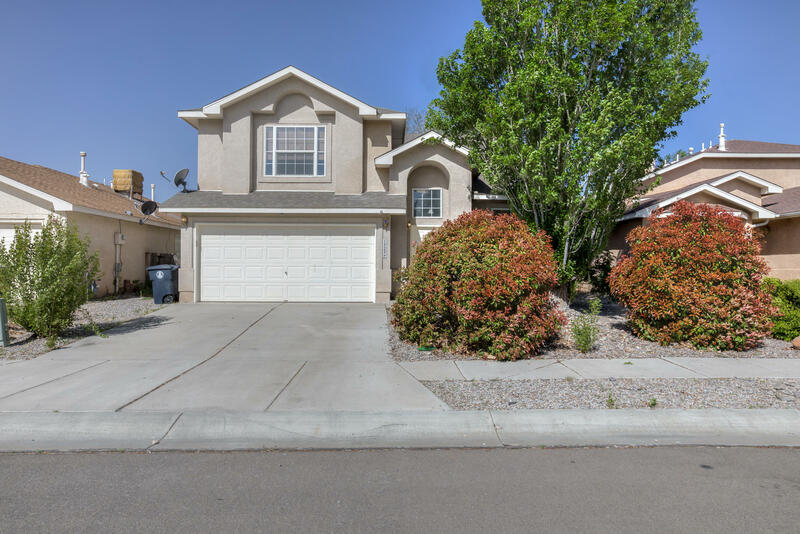 Interior in need of a little tlc but this home will shine with minimal investment!! Chefs dream kitchen features tons of counter space, and tons of natural light!! Master suite features a spacious room, soaker tub, standing shower and huge walk-in closet!! Huge bedrooms and loft upstairs! Don't miss out on your chance to own this true gem! !